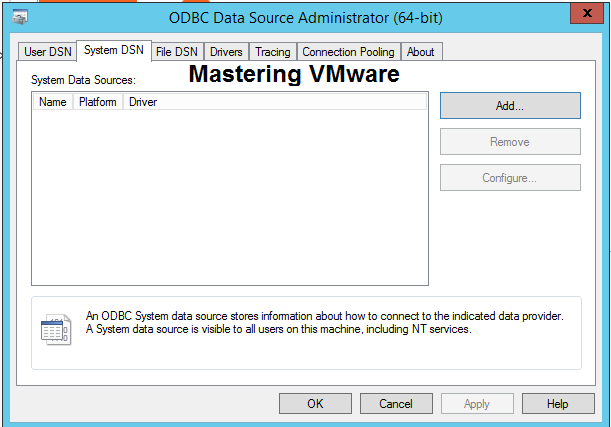 Home/Networking Guides/vDS-Part5 : How to create Port Group in vDS ? Port groups are used to provide the network for the virtual machines from virtual Switch. 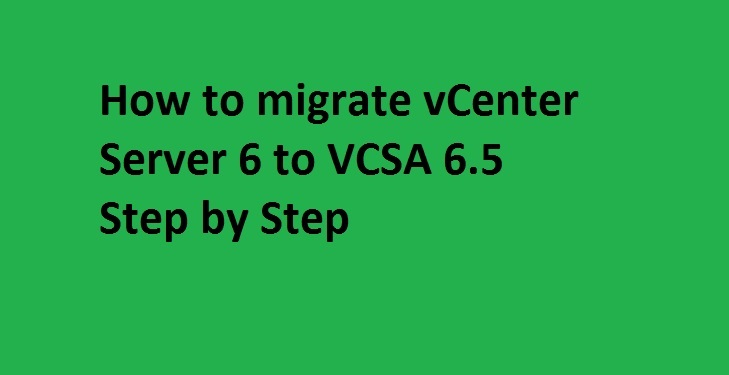 we can segregate the different vm in different port groups to manage the networking. 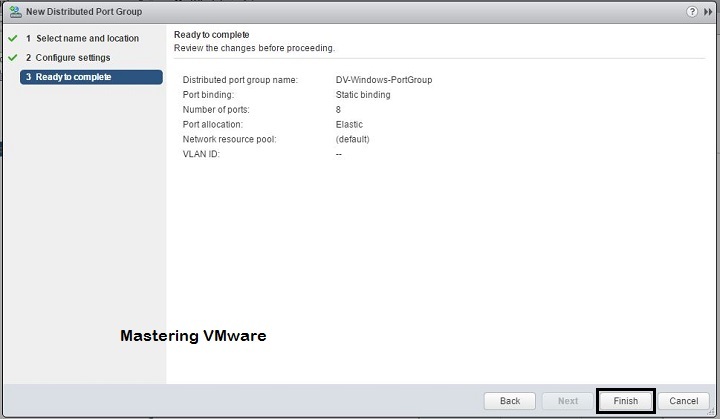 Once the port group is created we can assign the port group to the virtual machine by which vm will get connected to the switch. 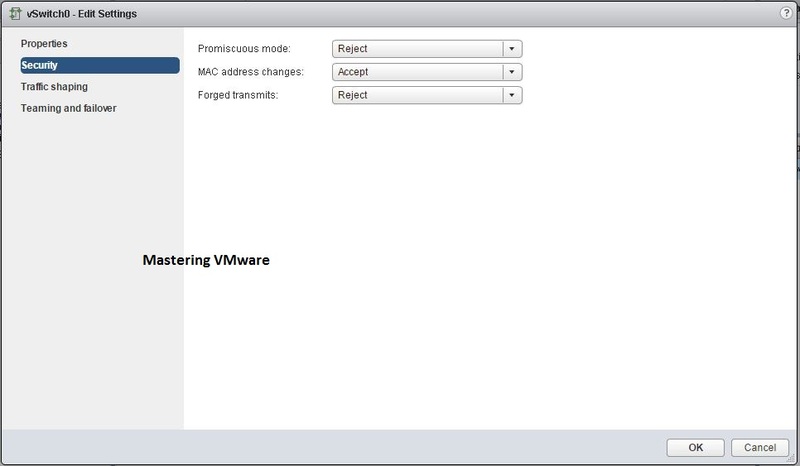 So in this post we will see on how to create new port group in vSphere Distributed Switch. 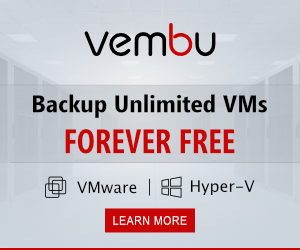 Right click on your vDS. Choose Distributed Port group > New Distributed Port Group. Provide the Name for your port group. 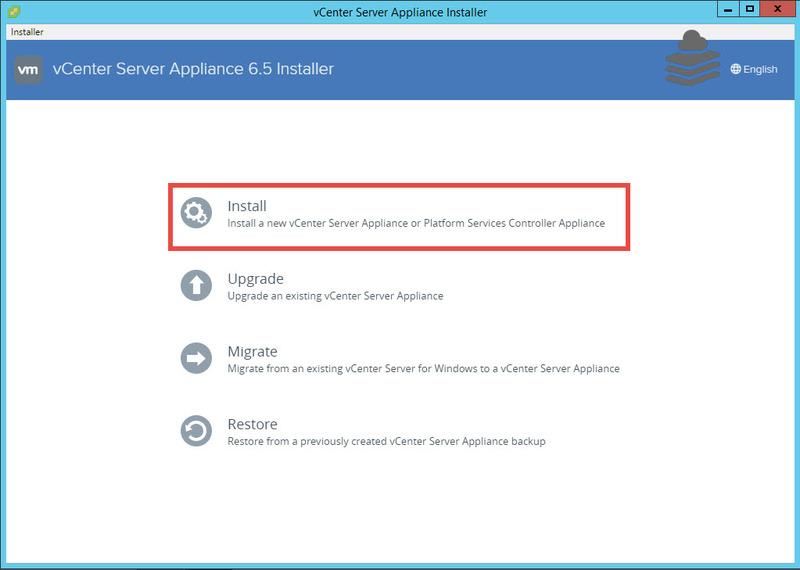 Here you can specify the configuration settings for your port group. 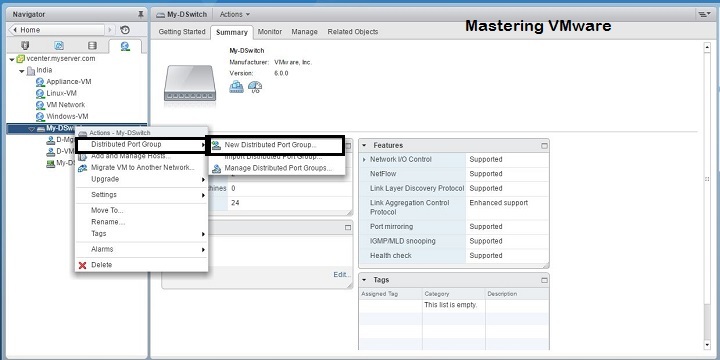 First you can set the Port binding Static, Dynamic or Ephemeral depending on your requirements. Second you can specify the Port allocation which is either Elastic or Fixed. Provide the Number of ports for port group. If you have any Network resource pool you can set it here. 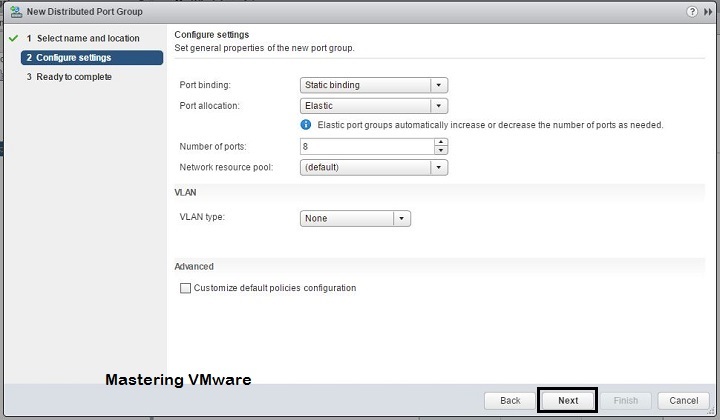 In the VLAN section you can set the VLAN you want to use with this port group. 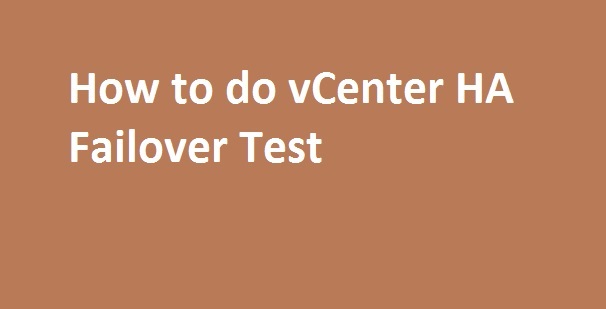 Review & verify the configuration you have done. Click Finish to save & create the Port Group. Now you have successfully created Port Group. You can see the Port group is listed with the details. 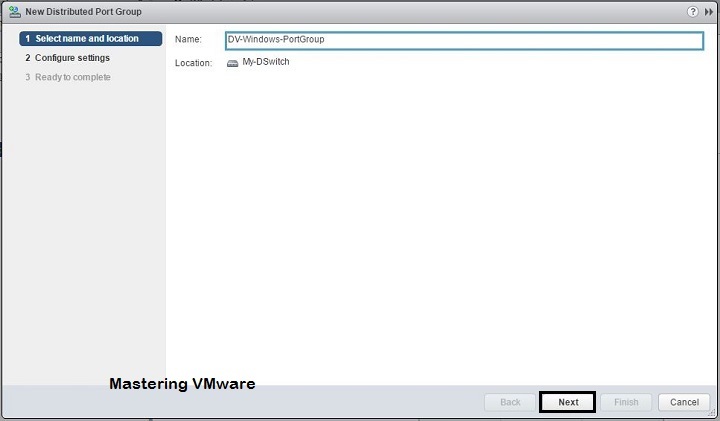 In this way you can easily create the Port group in your vDS.